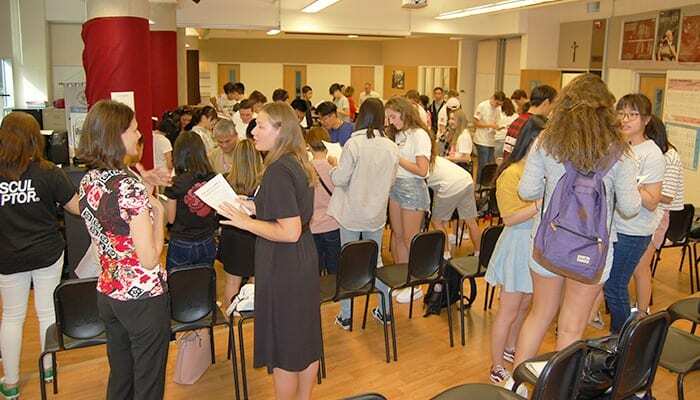 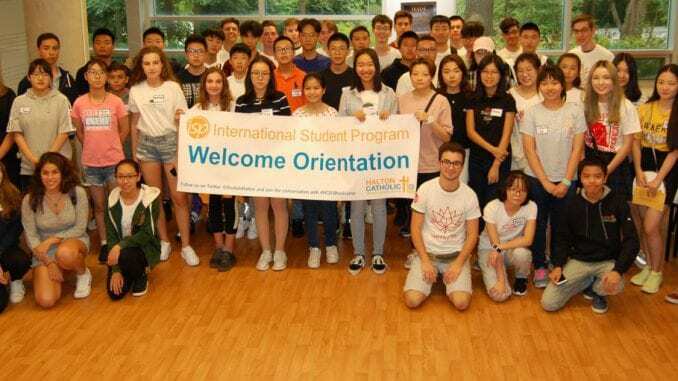 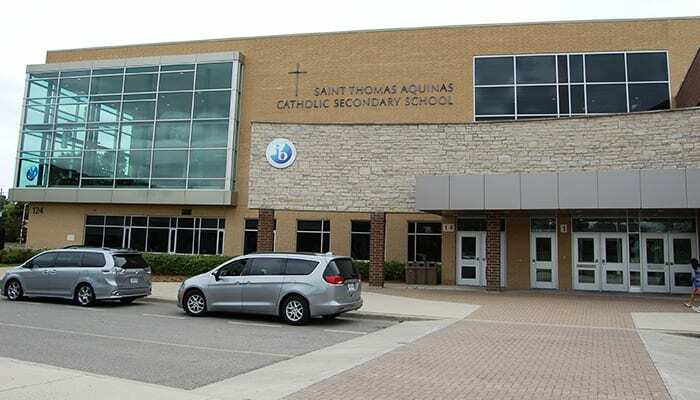 On Thursday, August 30, 2018, students new to the International Student Program attended our Welcome Orientation Day, held at St. Thomas Aquinas Catholic Secondary School in Oakville. 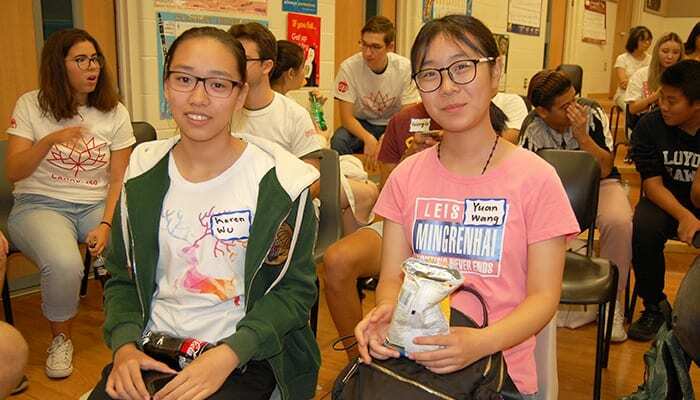 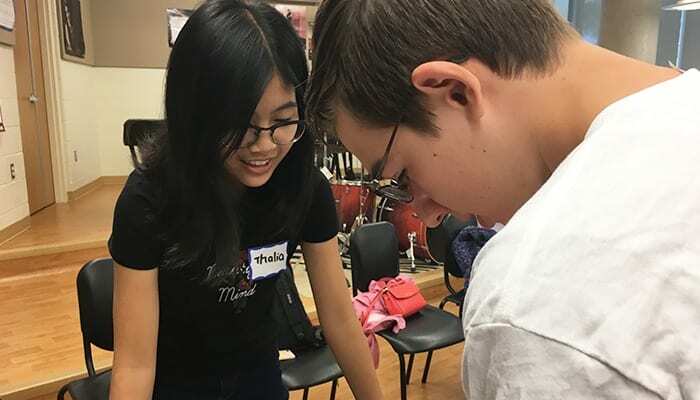 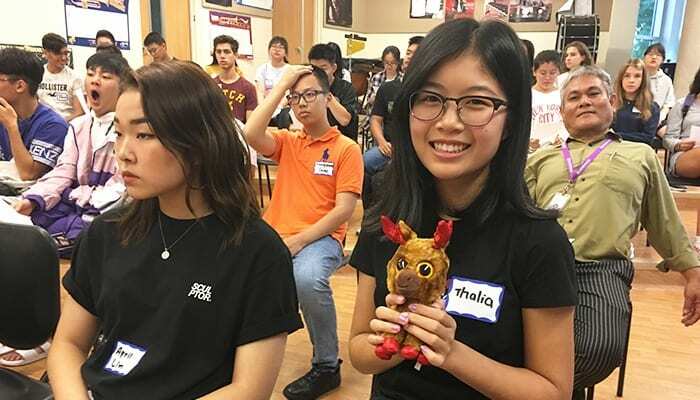 International Students from around the world gathered for a fun and informative day, which included presentations, social activities, prizes, and a catered lunch. 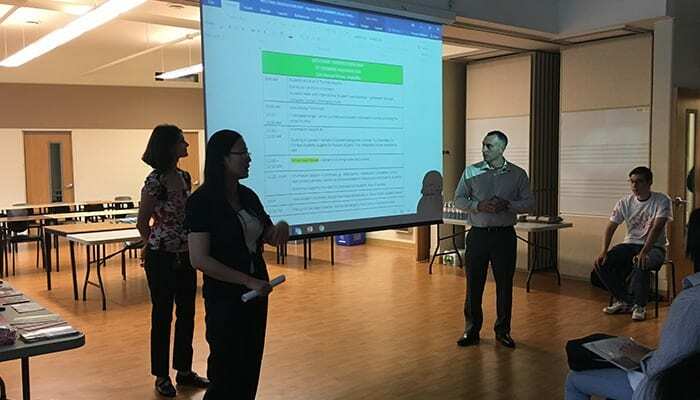 Adriano Perusin, International Student Program Vice Principal, began the day by reviewing the Welcome Orientation schedule with attendees. 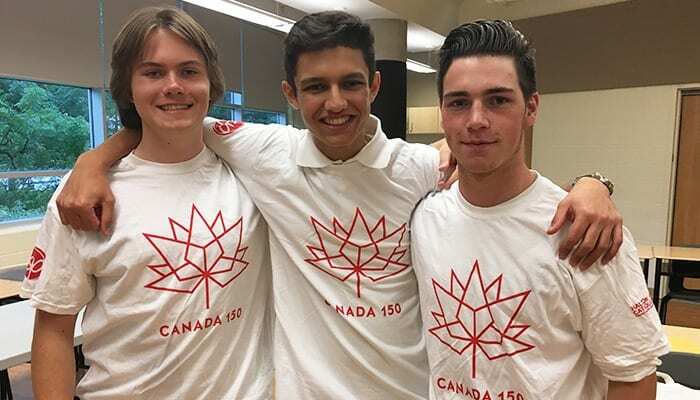 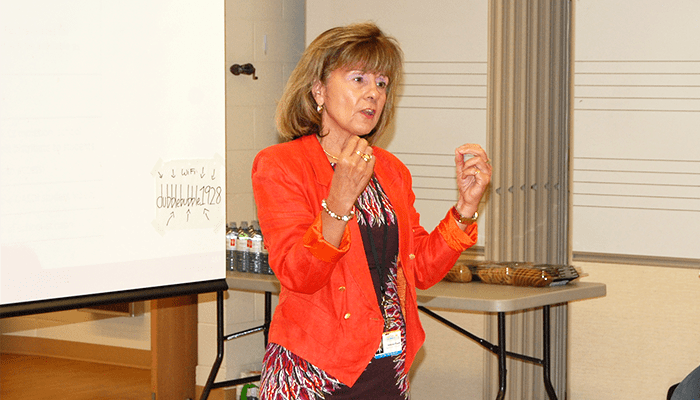 Toni Pinelli, International Student Program Superintendent, was in attendance to welcome students to our school board – and to Canada! 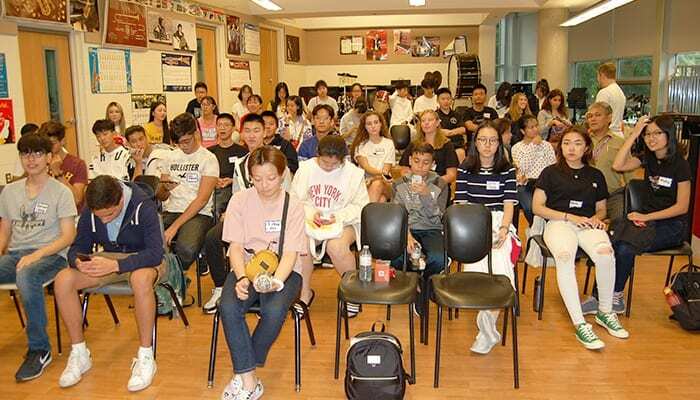 Superintendent Pinelli commended our new students on their brave decision to study abroad. 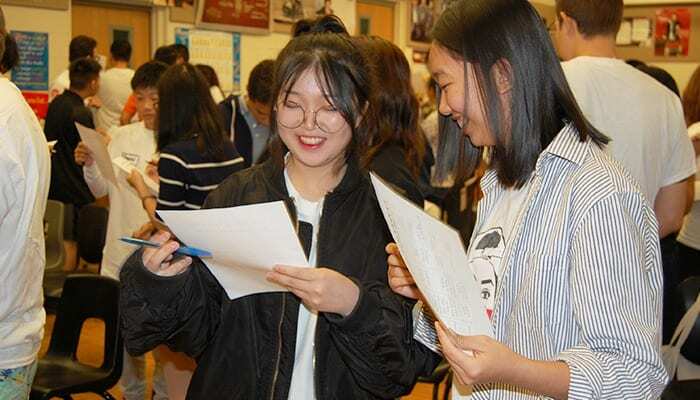 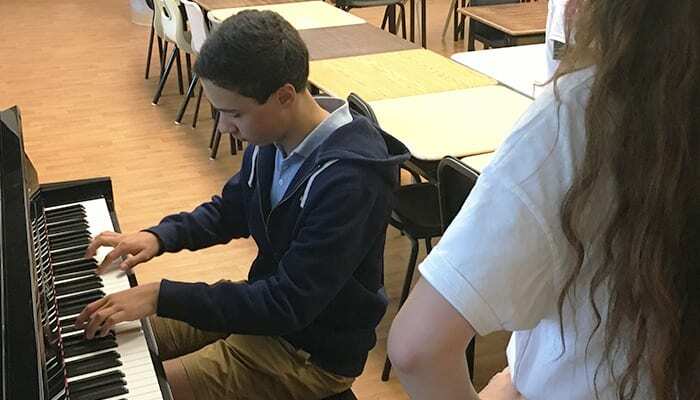 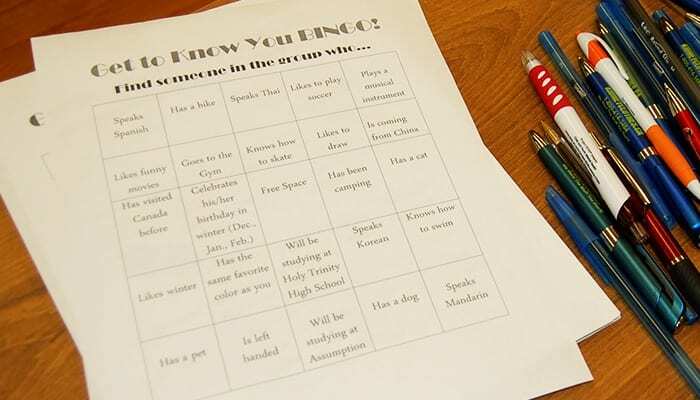 Superintendent Pinelli stressed to students not only the importance of studying and getting good grades, but also the importance of immersing themselves into the school community (clubs, events, trips, etc.) 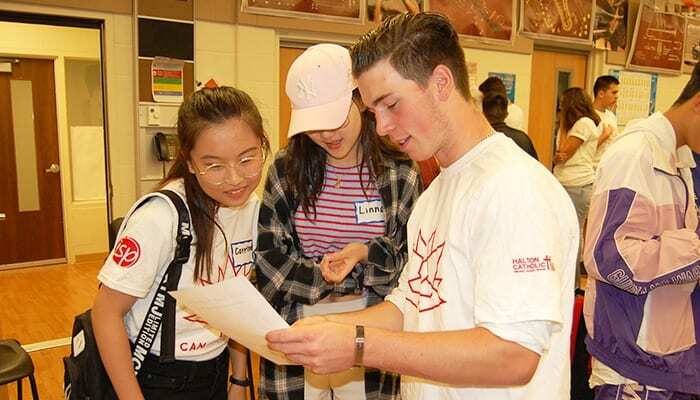 and exploring Canada’s rich culture through the various excursions our schools offer. 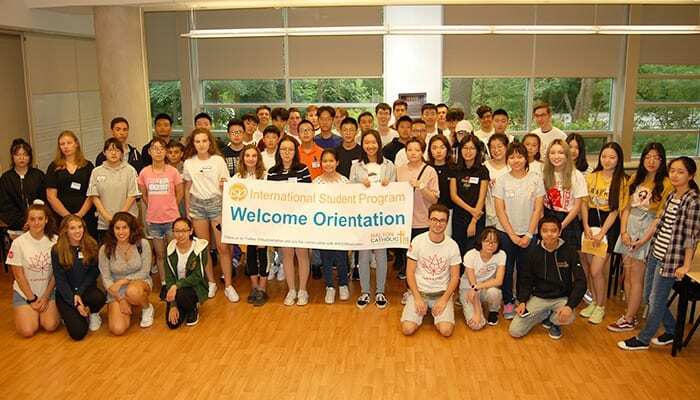 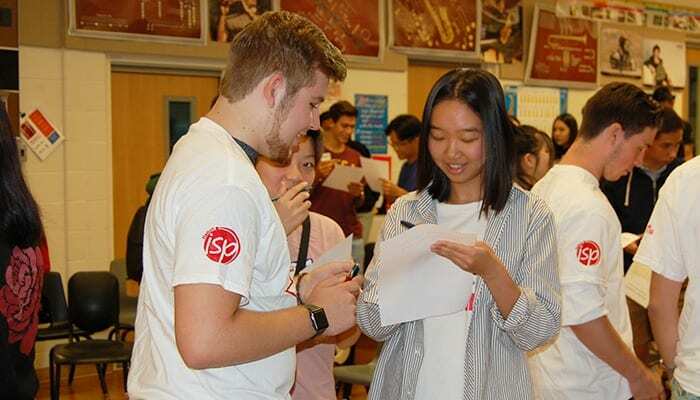 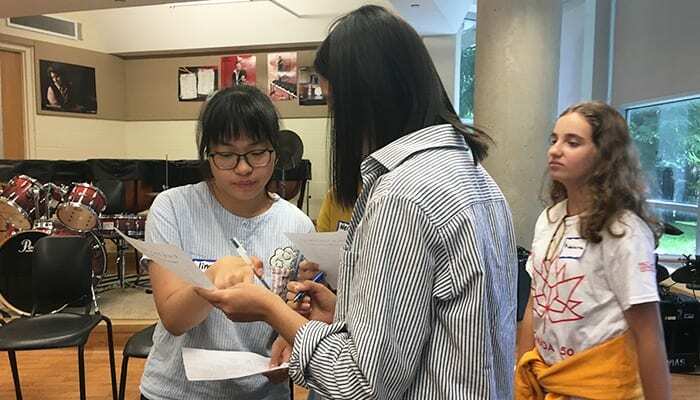 Student volunteers, including our Board’s 2018-2019 Student Senators and returning International Students, were on hand all day to help our new students navigate the orientation, including providing translations and tours of the school.